President Donald Trump’s pick to lead the U.S. Department of Agriculture, former Georgia Gov. 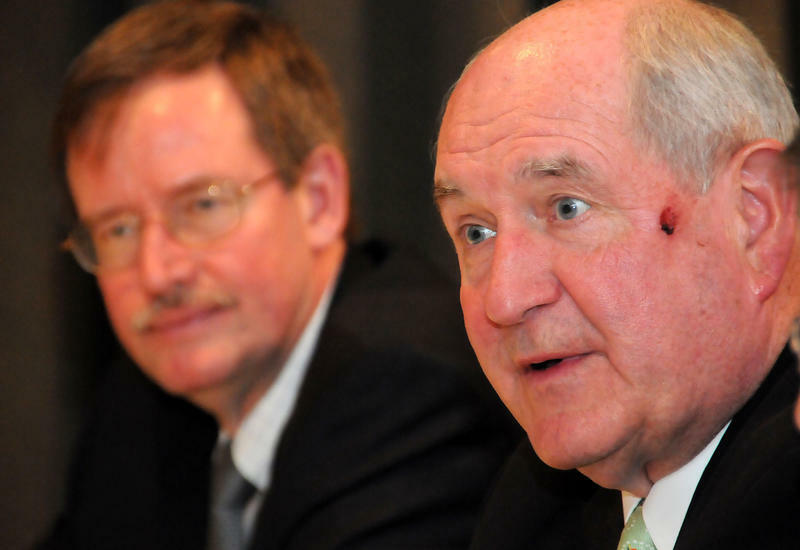 Sonny Perdue, testified in a confirmation hearing before the Senate Agriculture committee today, but remains far from the head job at USDA. 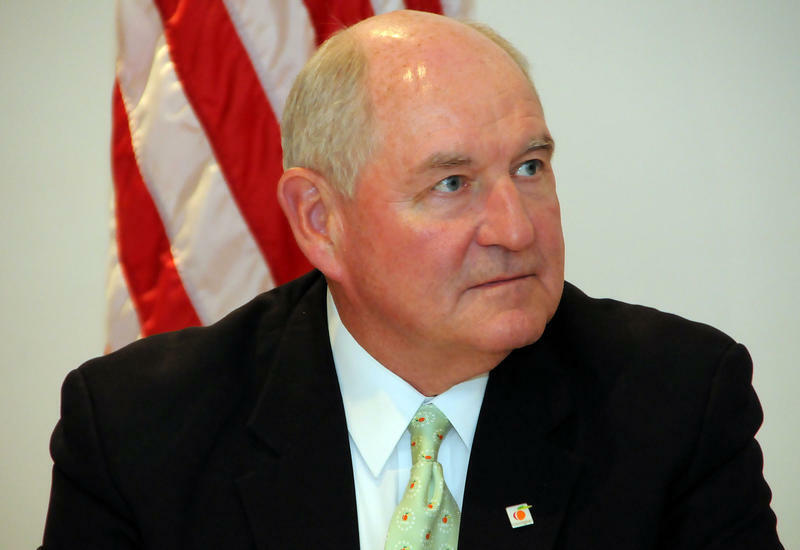 The committee did not indicate when it would vote on whether to advance Perdue’s nomination.